What if you woke up one day to discover that everyone else had vanished? That’s exactly what happens to Marissa and Paul, two teenagers in New York City. 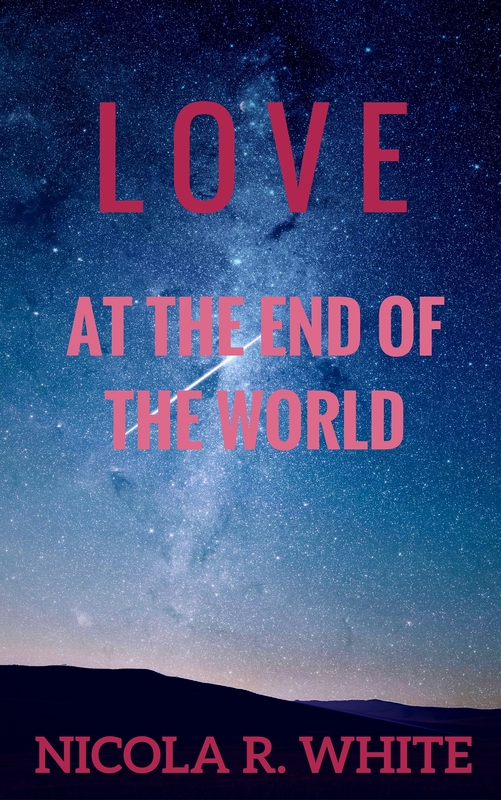 As they work together to make a new life for themselves, they can only hope to discover…love at the end of the world.